Are the following statements True (correct) or False (wrong)? 1. 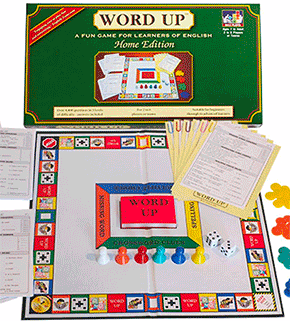 A preposition is usually followed by a "noun". 2. 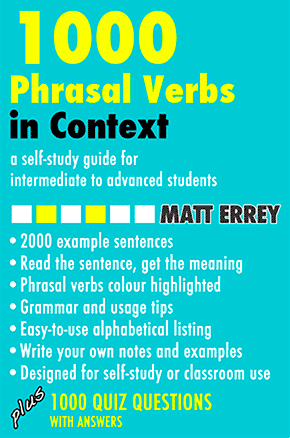 Phrasal verbs always consist of two words. 3. The past tense of "must" is "musted". 4. The verb "to think" is never used in continuous tenses. 5. Questions always use an auxiliary verb. 6. "Used to doing" and "used to do" mean approximately the same thing. 7. The word "people" is always uncountable. 8. The shortest possible sentence contains a subject, a verb and an object. 9. The main verb and the direct object are not normally separated. 10. The auxiliary verb "to do" is never used in the present simple affirmative. See Answer Key for some notes on and explanations of correct answers.